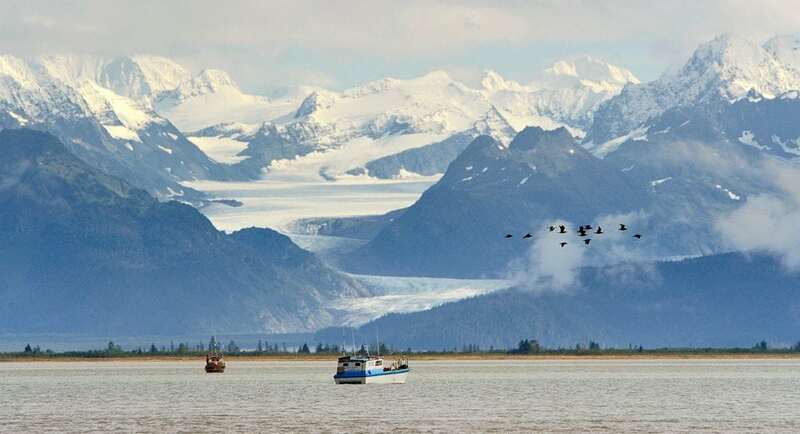 Rising out of the Copper Glacier and the untouched wilderness of the Chugach Mountains, the Copper River delta is one of the last intact watersheds in the world. With over 300 miles of fast flowing, turbid glacial water, it continues to be the epitome of power and majesty. And this is where the world’s best salmon is sustainably harvested. Why do Salmon return to where they were born to spawn? Every May as summer approaches, King, Sockeye and Coho salmon return to the delta to spawn in the same pristine waters in which they were born. These fish will have spent several years in the open ocean growing into adults. 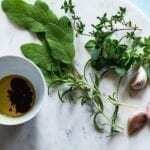 How they find their way back to their natal streams is still somewhat of a mystery, though scientists suspect they detect chemical signatures in the water. 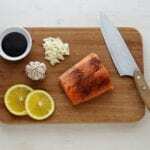 To navigate this river system is no easy task and in order to do so, the salmon will store extra high-quality fat reserves to fuel their journey—resulting in meat full of heart healthy omega-3’s. To eat and enjoy a wild salmon is to understand and honor this arduous journey. 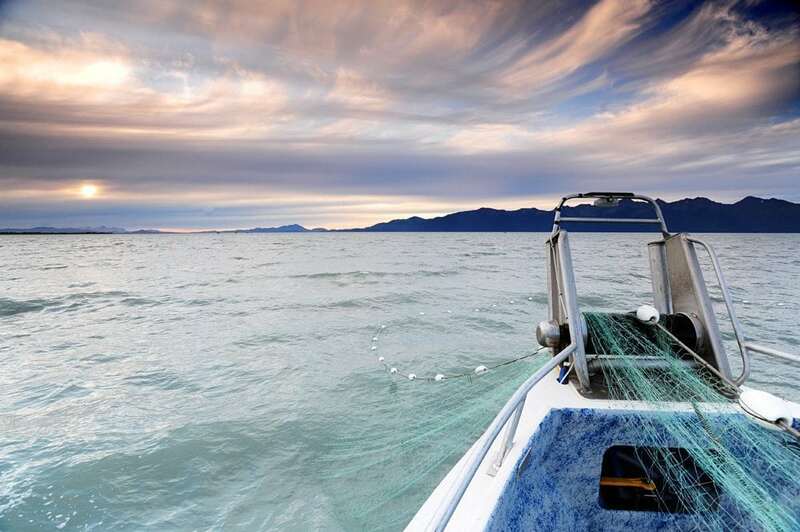 The fishing families of Southcentral Alaska are independent, small business owners committed to preserving this natural legacy. That’s why every Copper River salmon that is caught is treated with the utmost respect and care. The craft of gillnetting has been handed down for generations. 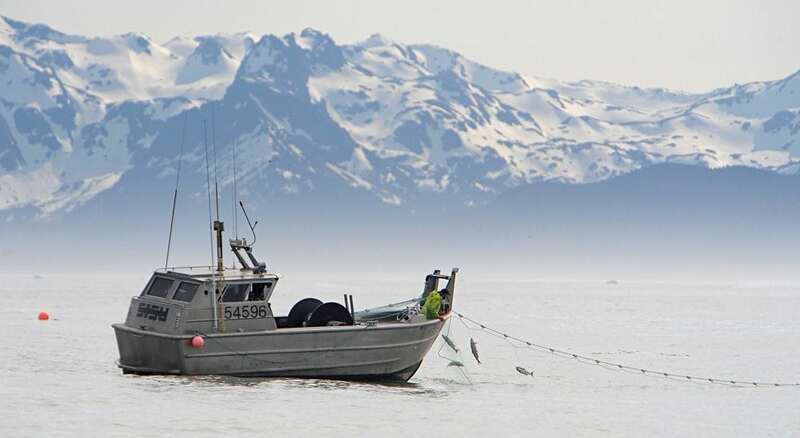 Copper River salmon are caught by a fleet of 540 artisanal fishermen and delivered fresh in small batches. 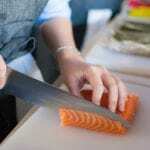 Hand picked from the net one by one, each fish is individually handled and inspected for quality. 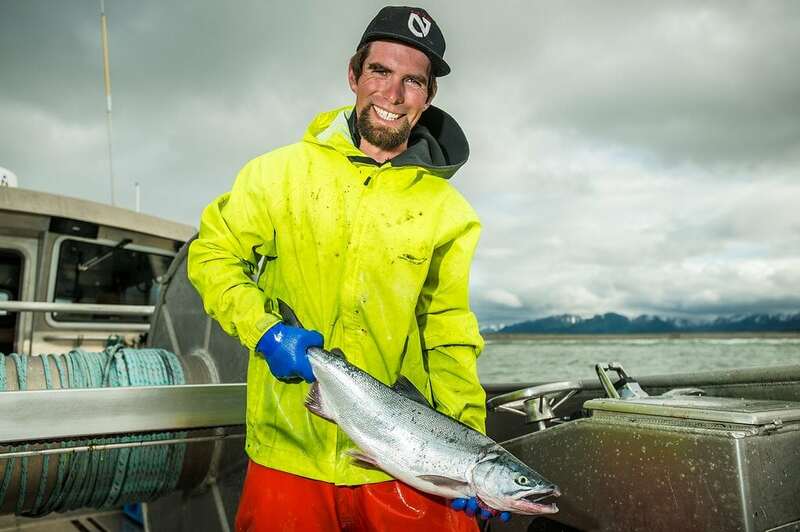 When is the Copper River Salmon season? 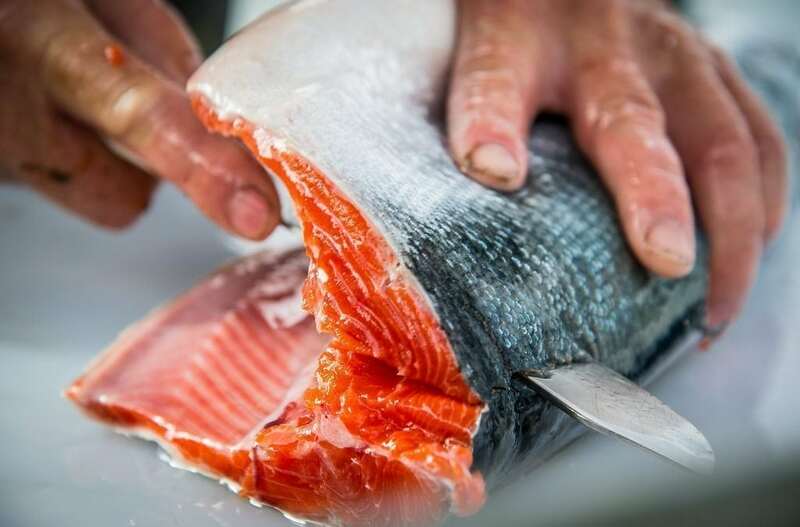 Salmon from the Copper River are the first fresh wild salmon of the season. Consequently, their return in May is an event that marks the beginning of long sunny days and campfire nights with friends and family. Celebrate the beginning of summer straight from the nets of fisherman to your plate and taste a piece of Alaska. Kinsey is a seafood lover and outdoorsman. She studied Sustainable Fisheries at the University of Hawaii and currently lives in Cordova, AK where she works to enhance the local traditional fishery with Copper River Marketing.